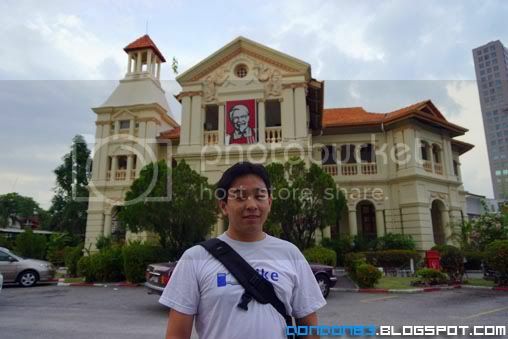 just to talk about KFC in Penang. the building is kinda unique.. look more like a bungalow instead of a commercial building. as you can see. 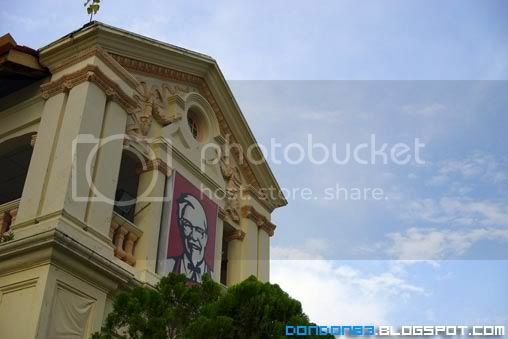 the colonel logo on the building. 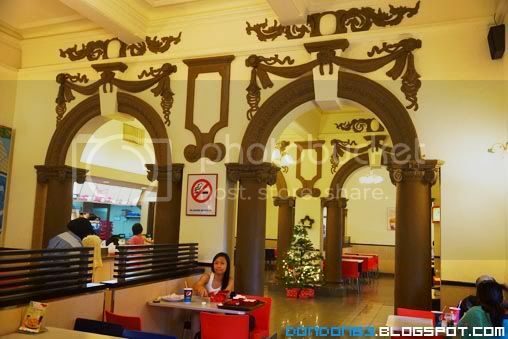 it mean, this is KFC restaurant. 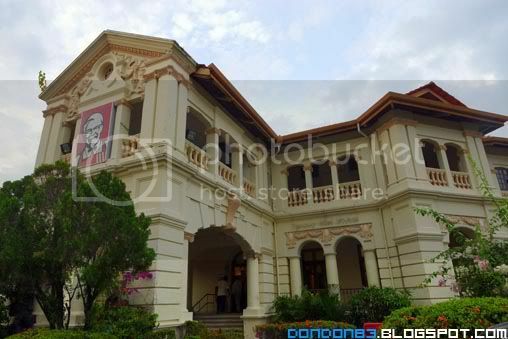 i tot is Colonel House XD. why i though is a house? 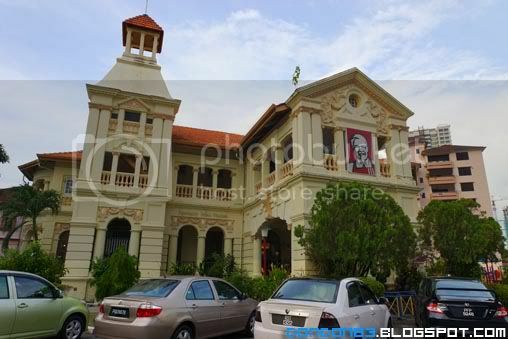 check this out.. they seem like bought over the whole mansion and turn it into a restaurant building. and judge from the design of this building. it look like been though some ages. that me and the KFC Mansion like restaurant.